Voting Phase: From July 30 to August 5, the photo gallery will be open for voting at http://www.pediped.com/castingcalllanding.aspx. Fans can view and vote for their favorite photos and encourage friends and family to vote by sharing the contest virally on Facebook, Twitter, and email. Fans are allowed one vote per photo per day. Prizes: One grand prize winner, selected by pediped® Founder Angela Edgeworth, will receive a $500 pediped® gift card and a trip for two to the pediped® photo shoot in Las Vegas. The photo with the most votes in each stage, determined by fan votes, could be featured on pediped.com and will be considered for use in pediped® marketing materials. The winners will be announced in mid-August. For more information and official rules, please visit: http://www.pediped.com/castingcallofficialrules.aspx. pediped® footwear is sold in over 2,500 stores in the United States and 40 countries worldwide with an offering of more than 140 designs for boys and girls between their three lines, Originals®, Grip ‘n’ Go™ and Flex®. Originals®, Grip ‘n’ Go™ and Flex® are available in EU sizes ranging from 17 to 36. For more information, visit www.pediped.com or call 1-702-567-0311. LIKE us on Facebook at /pedipedfootwear or follow us on Twitter and Instagram @pedipedfootwear . When it comes to shoes for baby, toddles, and kids, there is one company I always turn to first for the best in fashion and durability. That company is Pediped. My daughter has been wearing them since she was an infant, and now that's she's heading to preschool, of course they were my first choice. Their new line offers all you need to complete any fall or winter look whether you have boys, girls or both. They have a wide selection to choose from fall winter, boots, mary janes, athletic styles and the new athletic line and cold weather boots. Pediped shoes are unique for many reasons. First, their are a much higher quality than shoes you can find in most department stores. I had of white ones that my baby wore almost every day since for a year, and they were still in perfect condition when I handed them down to a friend. Then there are the styles. The soles are thick so they are long lasting, and they are designed to fit growing toes so you can get lots of use out of them. They have dozens of options, and each is better than the next. But the most important feature is how comfortable they are. They are also made to last even though kids grow quickly. Each pair of shoes comes with a set of inserts that can be adjusted as kids grow so you can get more bang for your buck. In addition to their shoes, Pediped also have a nice selection of tights and socks and hair clips. They are really a one-stop shop for all your child's accessory needs. They even have gift cards which would make a great gift for birthdays and Christmas. 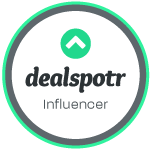 To keep up with the latest sales and promos, follow Pediped on twitter or become their fan on Face Book. You can also sign up for their newsletter. You should also check out Kinderbliss, their sister company for lots of adorable children's clothing. However you do it, this is a company you'll want to visit often if you have any little ones. 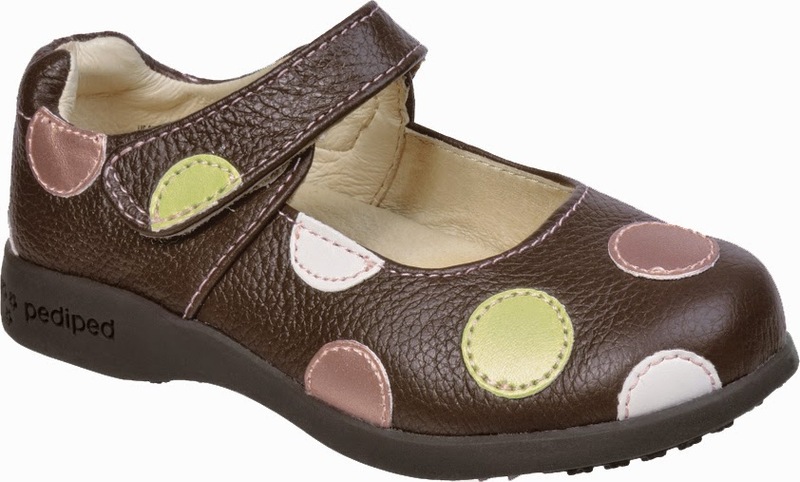 You won't find quality shoes with so many adorable styles to choose from anywhere else. The review on Pedi-ped was very well written and informative. My children are all grown up now but I wish that they had these shoes when they were younger! Pedi-ped sounds like they are a high-quality shoe at a very affordable price! Good review on the Pedi-Ped shoes. 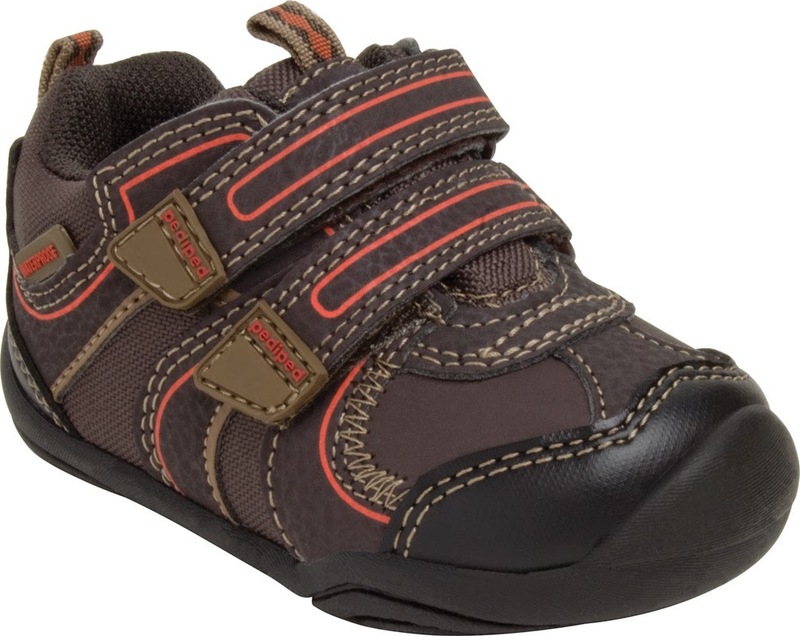 The shoes sound like they are well made,which is important for little growing feet. Looks like the Pedipeds are very well made and are good for children's feet. They also look easy for little fingers to put on. These shoes sound like they r wonderfully made. It is so important to have room for toes to grow! I would enjoy winning the trip to Las Vegas. 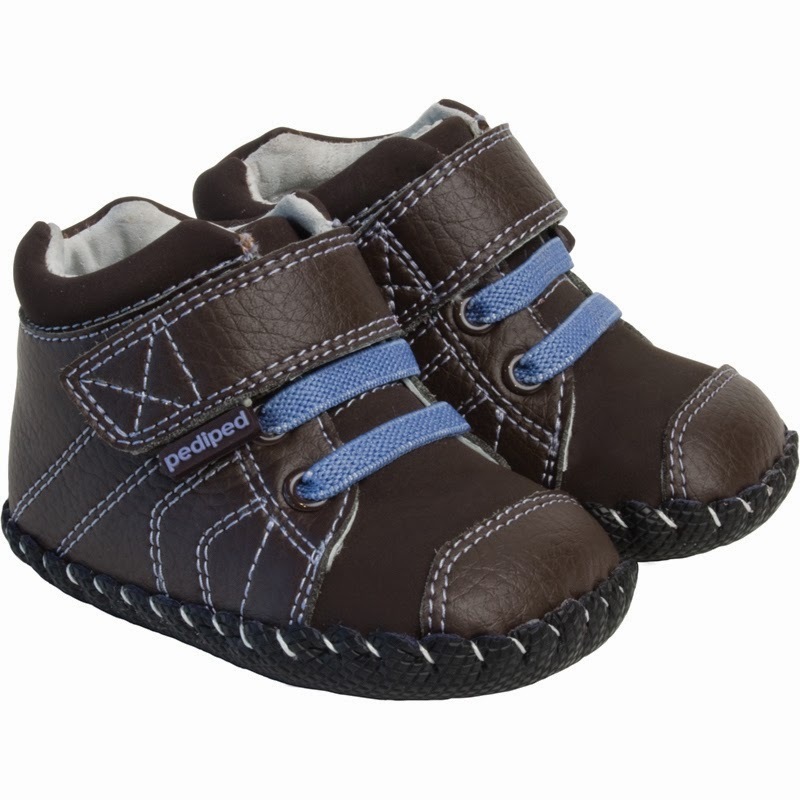 Pediped shoes look durable and comfortable.